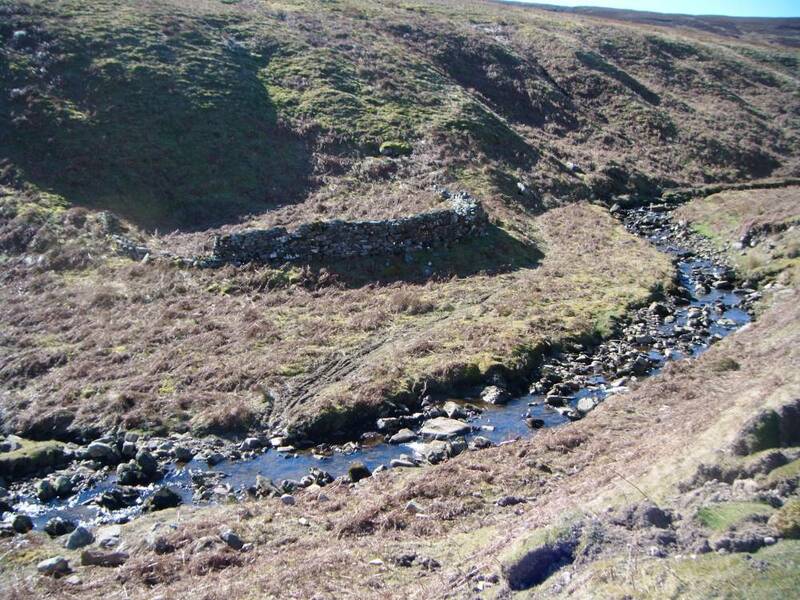 Record Description Large and complex sheepfold at streamside location characteristic of sheepwash sites although no definite evidence for the existence of the dam associated with sheepwash sites was visible. Erosion could have removed a dam if a dam once existed here. 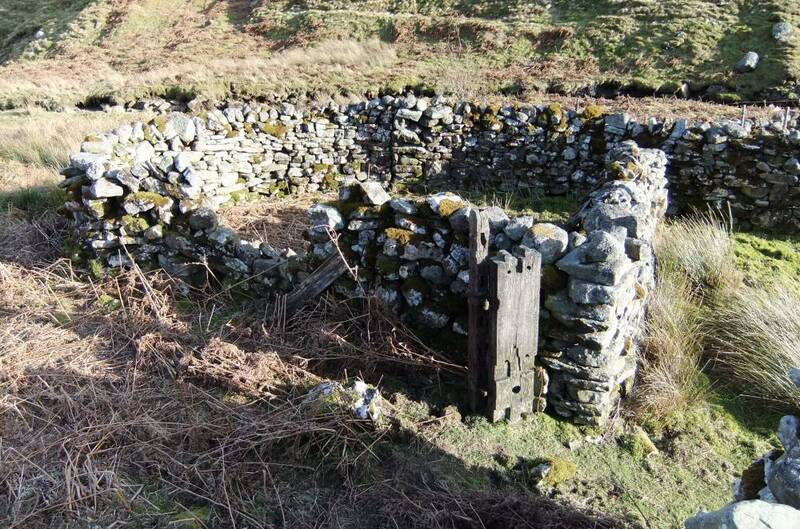 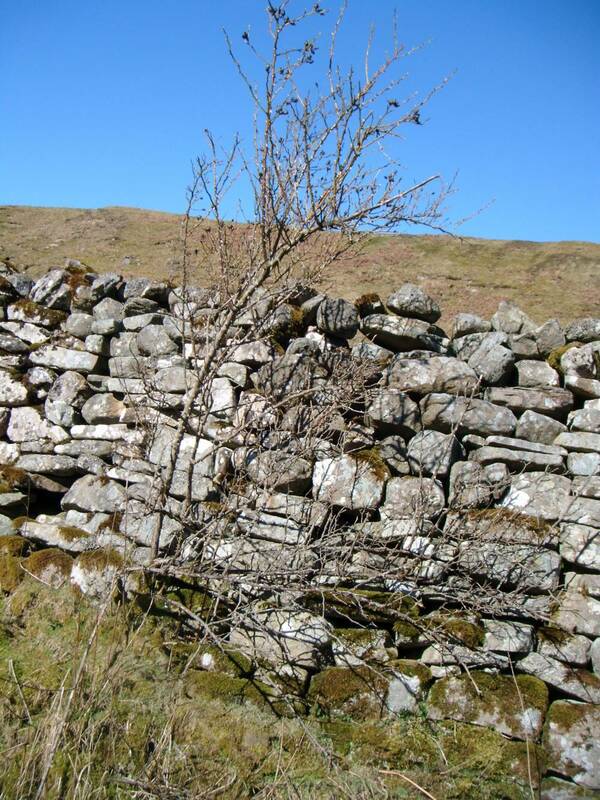 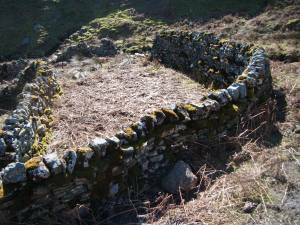 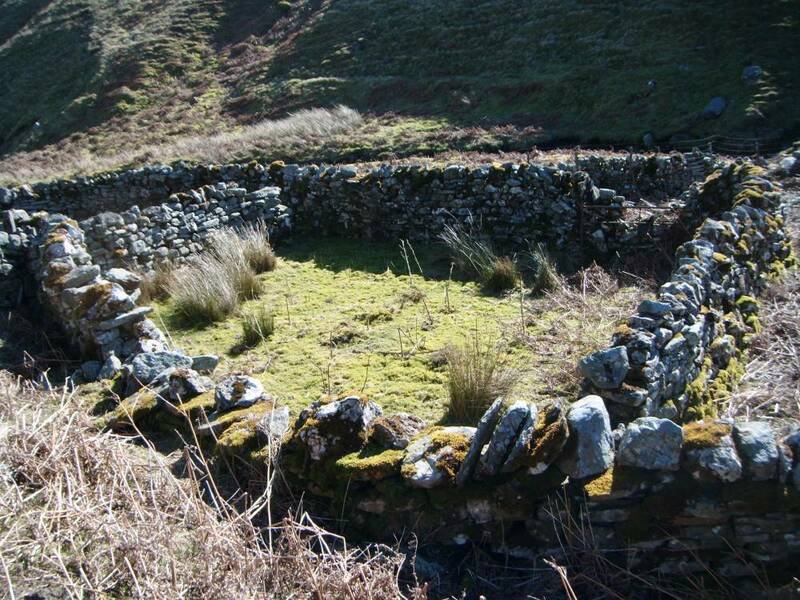 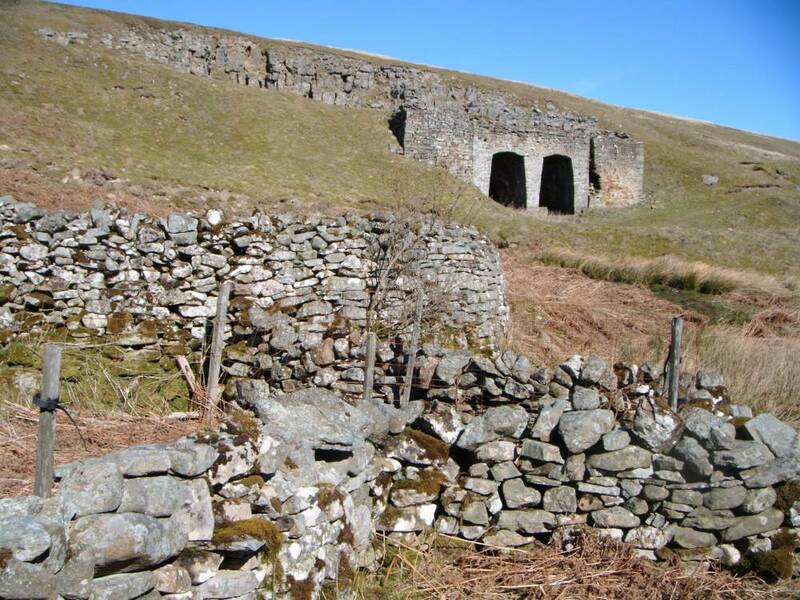 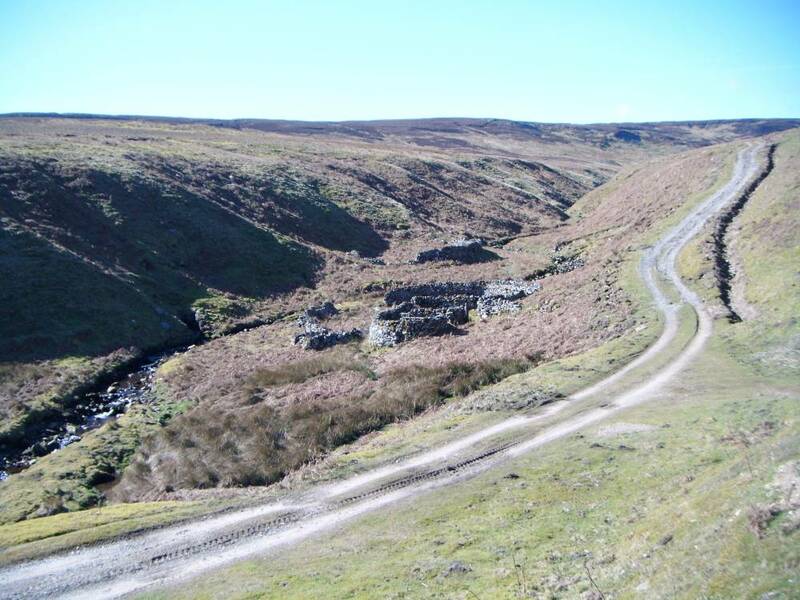 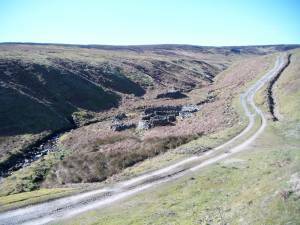 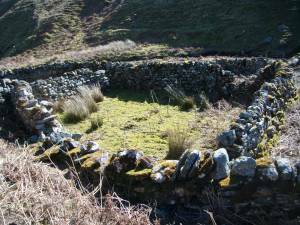 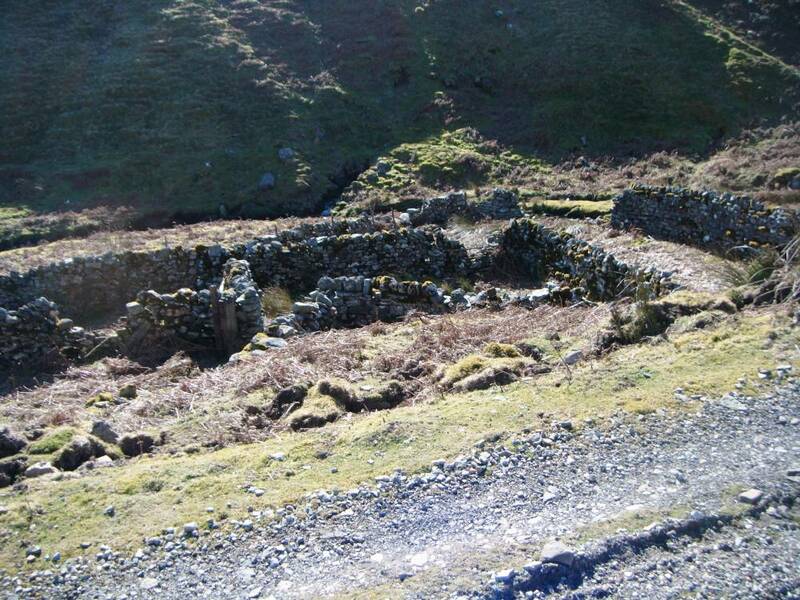 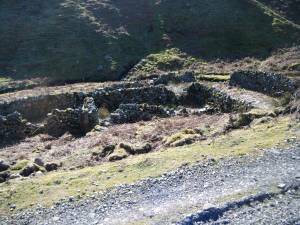 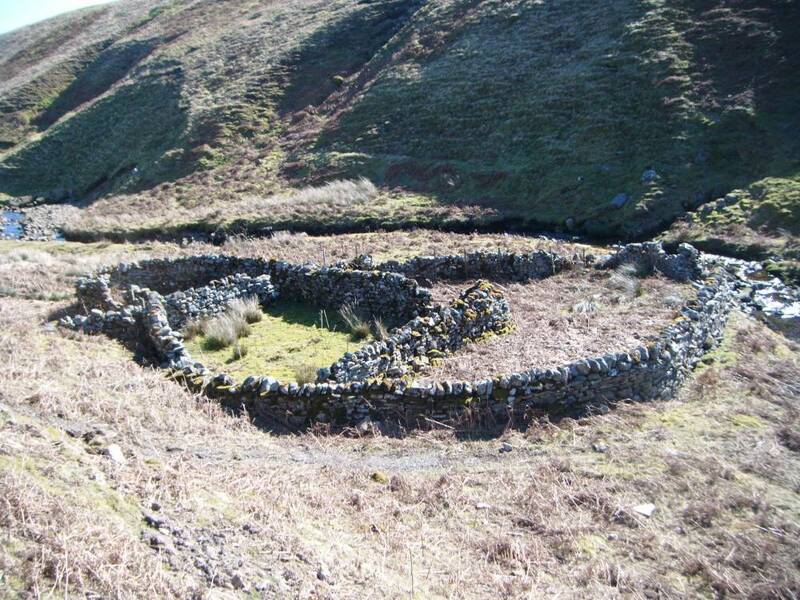 Additional Notes The size of this sheepfold located at the most convenient ford (now a new bridge) over Great Punchard Gill indicates that it served a very large area of upland moorland. 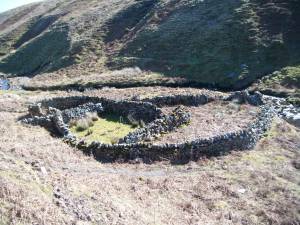 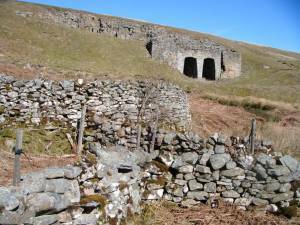 Image 9 Description Great Punchard Sheepfold. 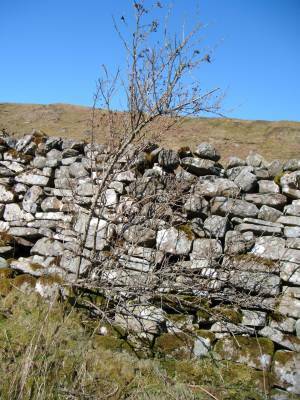 Detail with reused carpentry.